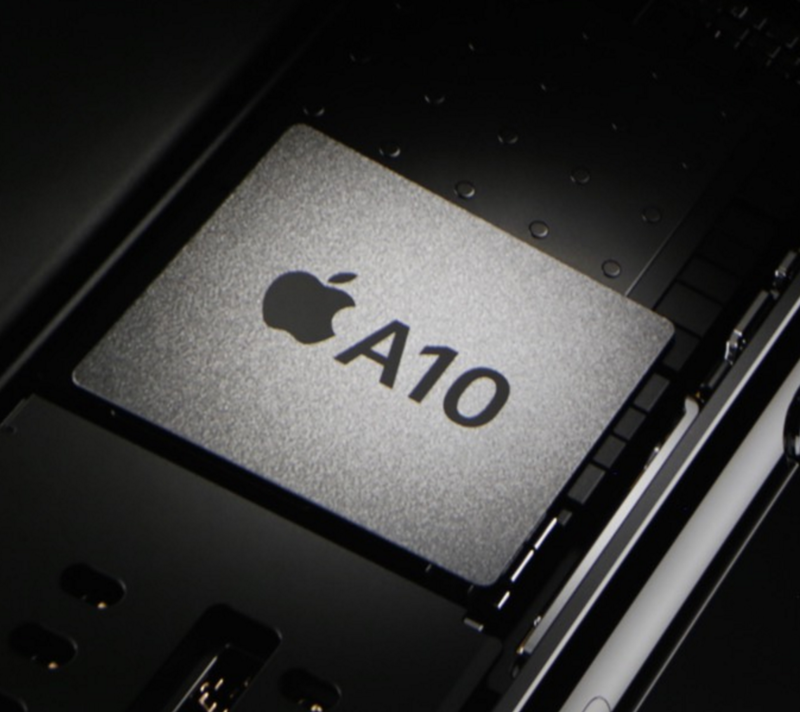 The Apple A10 Fusion / PowerVRMulticore graphics card included in the Apple A10 Fusion SoC that can be found in the Apple iPhone 7 and 7 Plus smartphones. Most likely based on PowerVR technology and according to apple 40% faster than the A9 while using only 2/3 of the power. The only technical detail that is known, is the core count (6) so far.